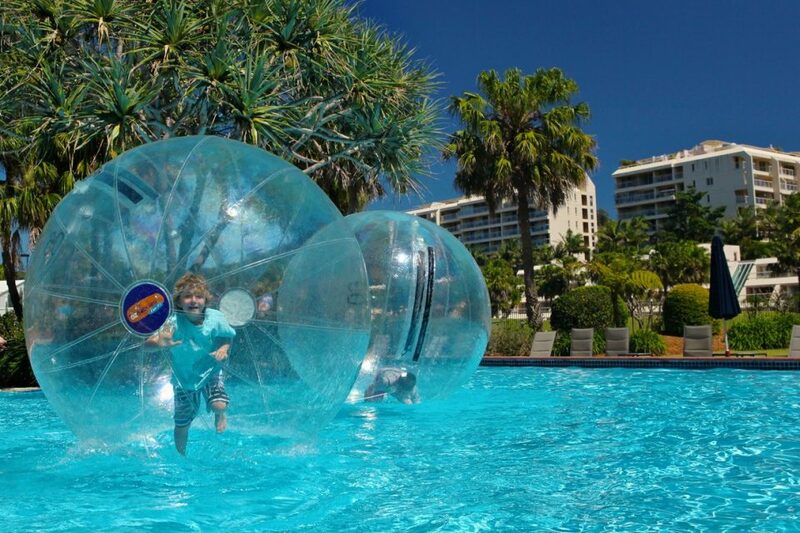 Defy physics and walk on water! 8 minute ride of adrenaline pumping fun! What makes Ozbobbles so popular? 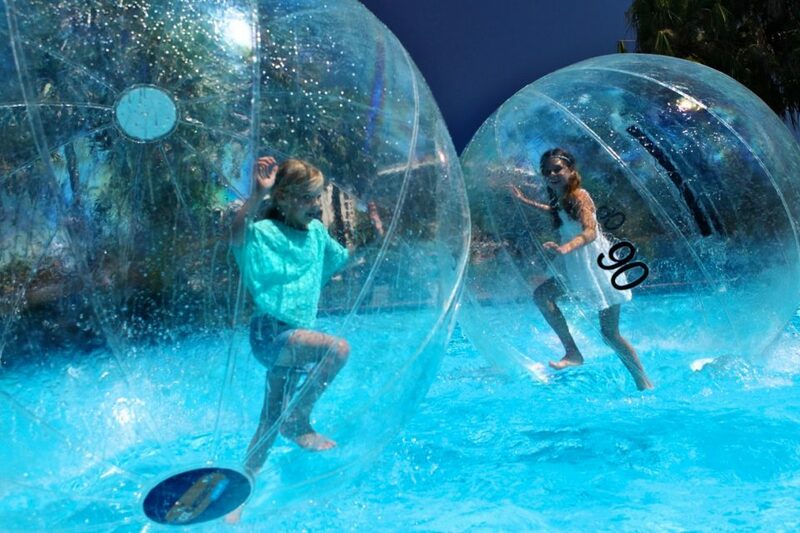 Then jump in a fully sealed Ozbobble! They are your answer to bored kids and those looking for something different and unique. Ozbobbles are safe, fun and very funny to watch. 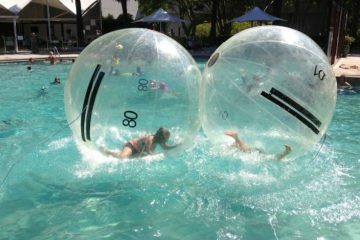 Ozbobbles are like a Zorb ball but on water. 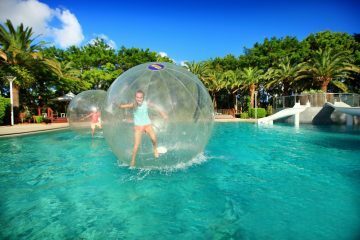 Once inside your Ozbobble, we’ll push you out on to the water where you will run, float, somersault and more all without getting wet. The kids love getting in these big balls and the great things about them is they will be exhausted afterwards and ready for a good nights sleep. How good is that! So who has what it takes to walk on water! 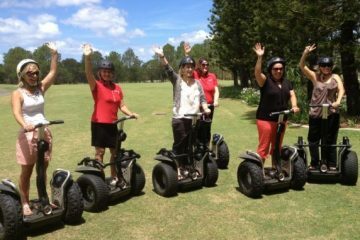 If you are looking for more fun and adventure, then why not try riding the amazing Segway where you can try anything from a 30 minute mini-adventure to a 90 min ultimate adventure. We also have a creative spin on Clay pigeon shooting with Laser Clay and then of course why not try your hand at the medieval sport of Archery. Why not make an afternoon or morning of it and try one of our adventure or action packages, they are great fun and you’ll have an experience your truly remember. 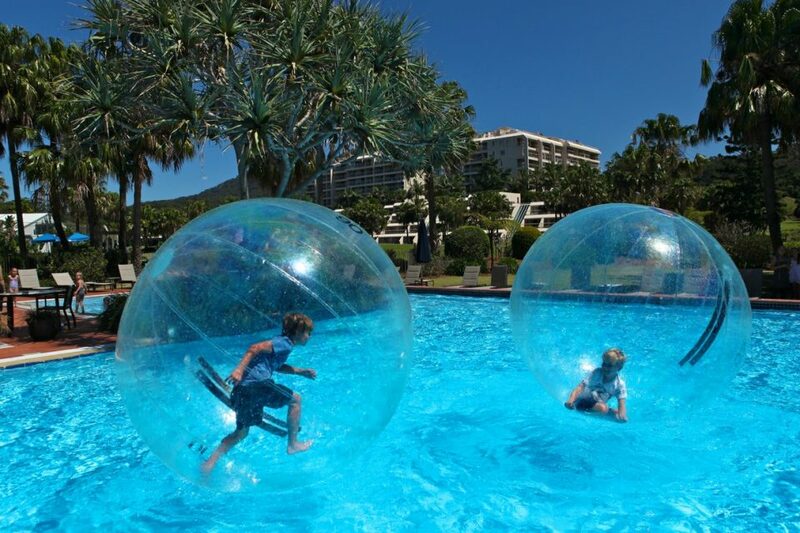 Q: HOW MANY PEOPLE WILL BE ON THE WATER BALL SESSION? Q: WHAT TIME DO I NEED TO GET THERE FOR MY OZBOBBLE SESSION? 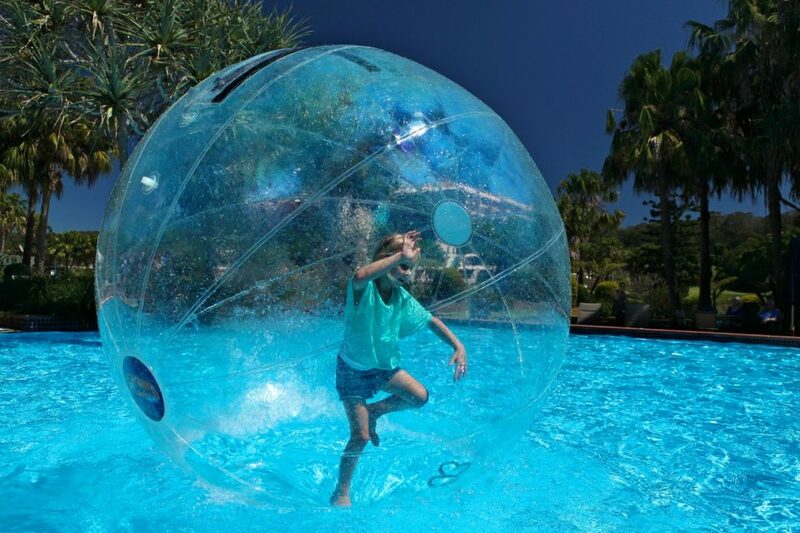 Q: CAN MORE THAN 1 PERSON BE IN THE BALL AT ONCE? If it is raining unfortunately we will not be able to operate the session as we need an electrical blower to pump up the Ozbobbles and this cannot get wet. In the event of rain we will reschedule your session to another day, if this day is unsuitable for you, we will provide a full refund. Ozbobbles: Now playing at a venue near you!